Ekos unlocks global trade: any language, any currency, any device and in one day. We offer a SaaS-based solution to localize global e-commerce. Today there is no reason why every online retailer can't build a truly global business: but few choose do so. Ekos dramatically lowers the traditional barriers to international trade and allows retailers to compete through providing a fully localised buying experience for their customers. 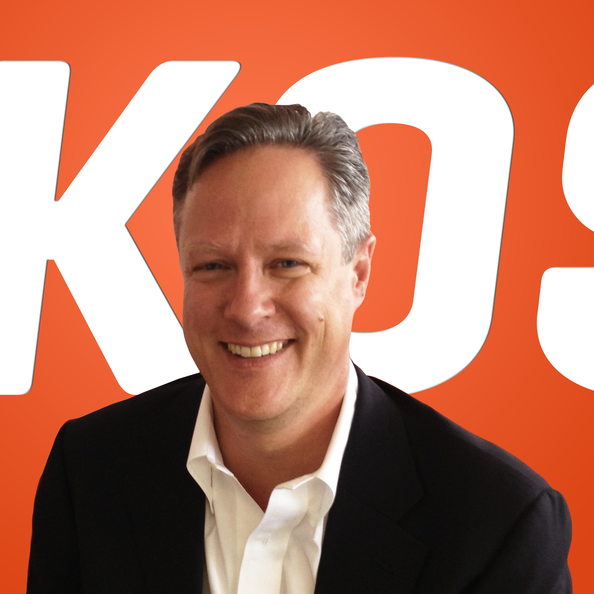 Ekos offers a scalable, SaaS-based solution that enables any retailer to truly go global in any language, in any currency, on any device and in one day. Before joining Ekos Spencer was Managing Director EMEA at Corporate Executive Board, Sales Director at CommerceOne and a Principal Consultant at Oracle. Spencer holds a BS and MS in Engineering from Duke University.